Heard the name James Stewart mentioned on TV recently and thought I’d look him up. And indeed, they had eyecandy back in the day too! REALLY! This guy could give quite a few modern heartthrobs a run for their money. 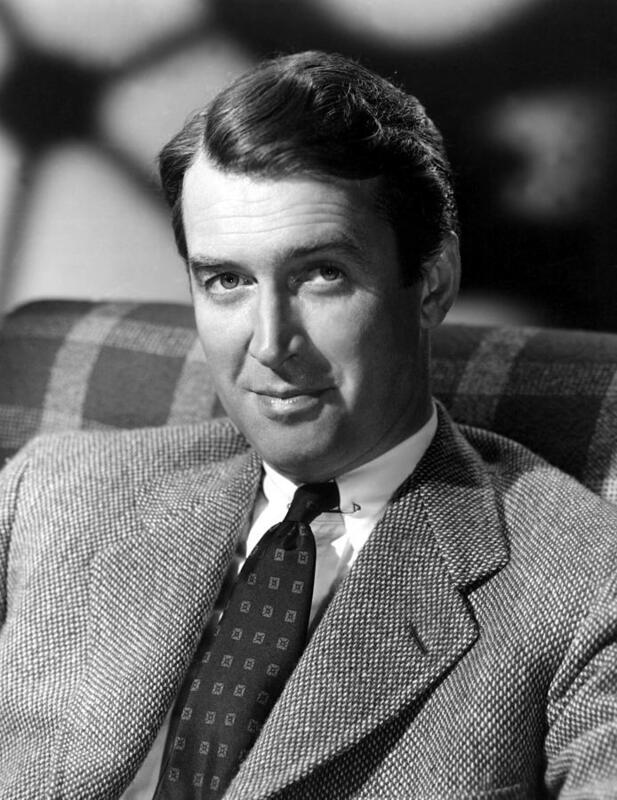 2 Responses to "Unexpected Heartthrobs: James Stewart"
Wow, you are not wrong! 😀 Thanks for the tip!